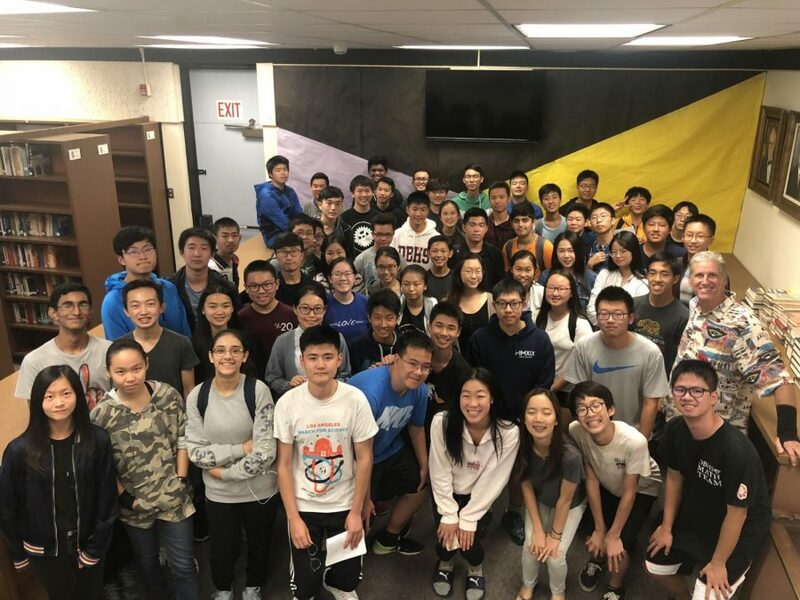 Diamond Bar High School’s Mathletes finished its best season ever, advancing to the final 16 teams in the nation before losing 35-32 to Stevenson High School. The team had its most exciting Math Madness match of the year on Nov. 7 against Paul Laurence Dunbar High School in Kentucky, ranked seventh in the nation. Senior Timothy Yeh, sophomore Tony Wan and senior Clara Kim, the Math Team vice president, each scored a perfect score to give team a last-second 33-32 win. “Our season has been a miracle and our success couldn’t have been possible without the support of our four advisors,” junior Sean Ru said. The team is led by Jeff Brose, along with other math teachers Dena Lordi, Lisa Arionus and Jimmy Kuo. The annual competition features schools from all over the U.S. competing against each other using math skills. Students attempt to answer as many questions as they can on an online platform. Any number of participants can join the competition and represent their school. In a single elimination competition, students are given seven to eight questions to solve in a 30-minute session. 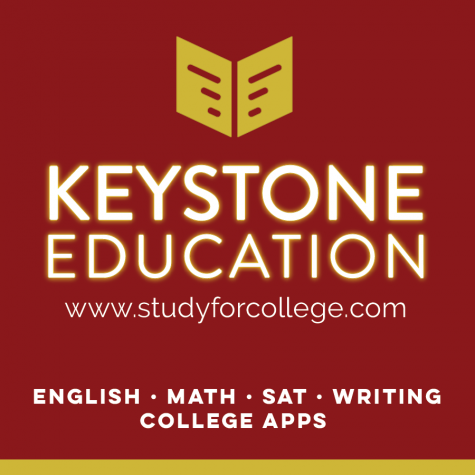 These questions feature a variety of topics ranging from algebra to statistics and geometry. The Top 5 individual scores are added and recorded as the school’s score. Math Madness was held almost every Wednesday in the library after school. The math team had passed the qualifying rounds before playing their first bracket round on Oct. 31, which determined whether the team will advance or be eliminated from the tournament. “We’re also a top school, but any day we can be beat,” Brose said. The Brahmas are currently ranked No. 23 in the nation and have consistently qualified for playoffs in the past. According to Brose, the team would be ranked 4th in the national based on Top 20 scores and 12th based on Top 10 scores. Fifty-five Brahmas participated in the final match. Diamond Bar was the 2015-2016 National Math Madness Division 2E champions. This season was the best since the teams placement in the Math Madness Division I category. “All I expect is that they have fun and do their best,” Brose said.